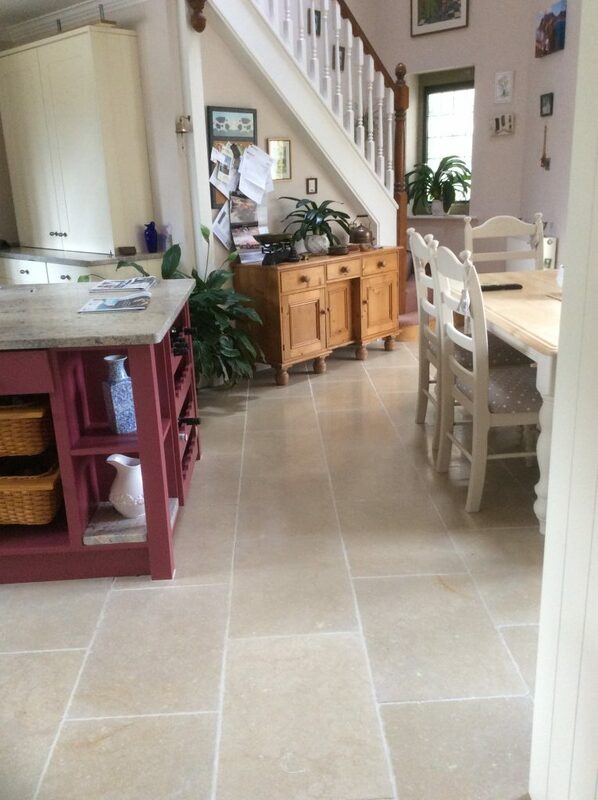 Belgravia Grey Tumbled Limestone has a tumbled edge and a subtle smooth surface, light in colour and has warm neutral colours, soft grey shades along with beiges and a scattering of fossils enhance this stone, which will compliment any fixtures and furnishings in your home. 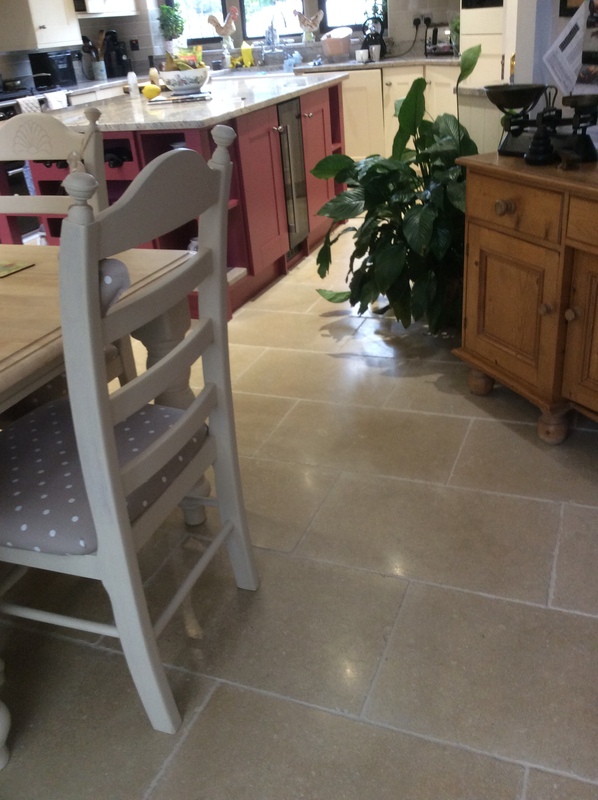 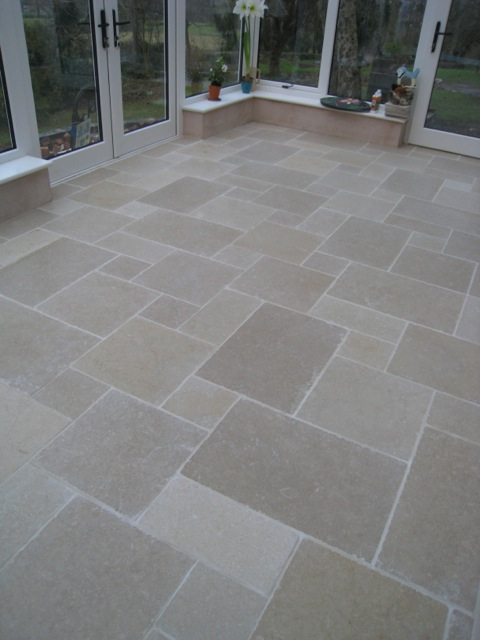 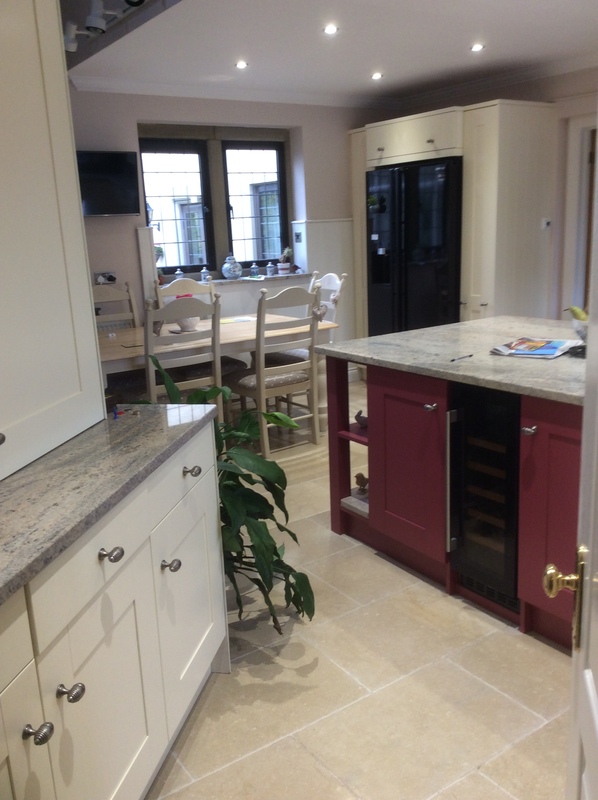 Belgravia grey tumbled limestone is a very dense natural stone, not only can it be used in every area of your home, it can also be used to seamlessly link your interior spaces to all your exterior areas. 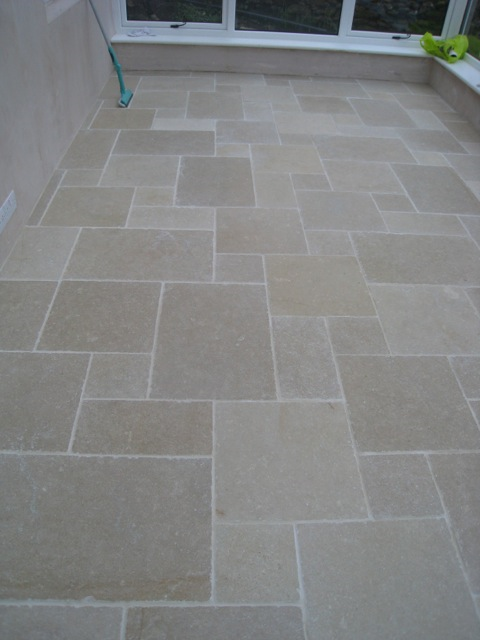 This particular stone is a hidden gem among natural limestone tiles, oozing luxury and opulence but still at an affordable price from Chameleon Stone.